Packed with protein and fiber, this decadent low carb treat is healthy enough to eat for breakfast! The past few days have been 85 degrees and sunny. I am not sure why we always seems to skip past spring and go right to summer but once again, that’s how it goes. The warmer the temperatures get, the less I like to turn the oven on. I love to grill all of my meats and veggies and make as many no bake treats as I can. Shared with you last time that I hurt my back and haven’t been able to work out as much and since then, I found out that I have two herniated disks. I started bar method class and some slow running again but now I also have to start physical therapy. Being that I went from being pretty active to not that active, I am trying to reduce my carbohydrate intake. I am still eating fruits, veggies and some grains but I am really trying to cut out sugar and complex carbs. It’s not easy. And I have a sweet tooth. So what am I supposed to eat? 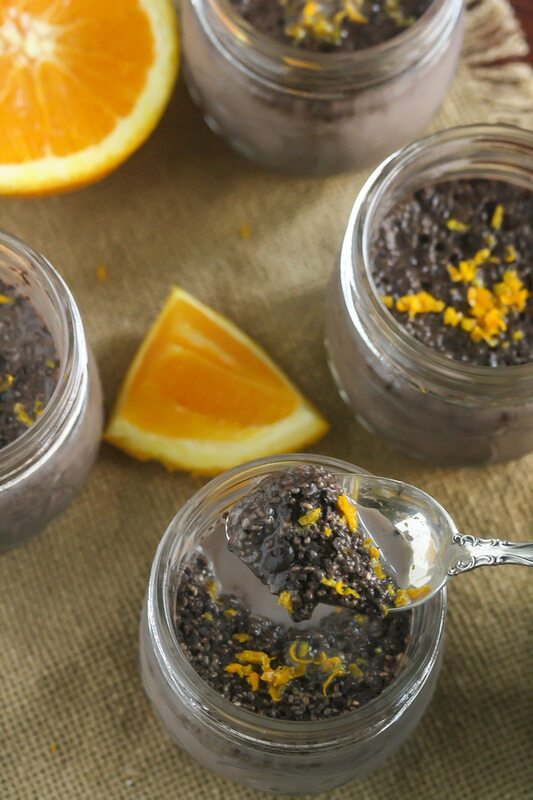 This Chocolate Orange Chia Pudding!!!!! 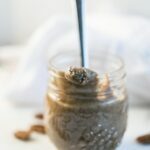 I made a low carb version (sweetened with stevia) that is out of this world. If you aren’t counting carbs, go ahead and use an unrefined sugar like 100% maple syrup. Either way it’s amazing. But to someone like me who hasn’t had a sweet treat in over a month, it’s OUT OF THIS WORLD. The best part? No guilt here and I can still stay on my plan. I love Silk Unsweetened Cashew Milk to add to my typical almond milk rotation. I love the slightly nutty taste and that t contains 50% more calcium than dairy milk. Added bonus that Silk is free of dairy, soy, lactose, gluten, casein, egg and MSG. It only contains 25 calories per serving, is 100% vegan and there is less than 1 carb per serving! BAM! 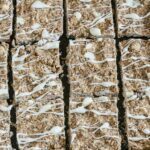 I have always told my clients how important it is to not deprive yourself and this no bake treat is a perfect example of that. 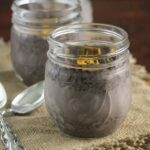 I can enjoy this delicious pudding and it only contains 2.5 grams net carbs! One small confession, on busy days I have eaten this pudding for breakfast. Since it’s loaded with protein and fiber it helps keep me full. And there is never, ever anything wrong with eating chocolate for breakfast. Place all of the ingredients in a small bowl and mix well. It may look watery, but allow it to sit overnight (or at least a few hours) for it to thicken. Top with additional orange zest if desired. ENJOY! The extra orange zest on top adds a little citrus punch. I love it. I know I will be making these all summer long. How about you? Head over to Silk and get a coupon, healthy tips and recipes here! Chocolate and orange? How did you know that I cannot resist that combo! Delicious! Chocolate and orange is SUCH a good combo! I could start my day with this EVERY day! 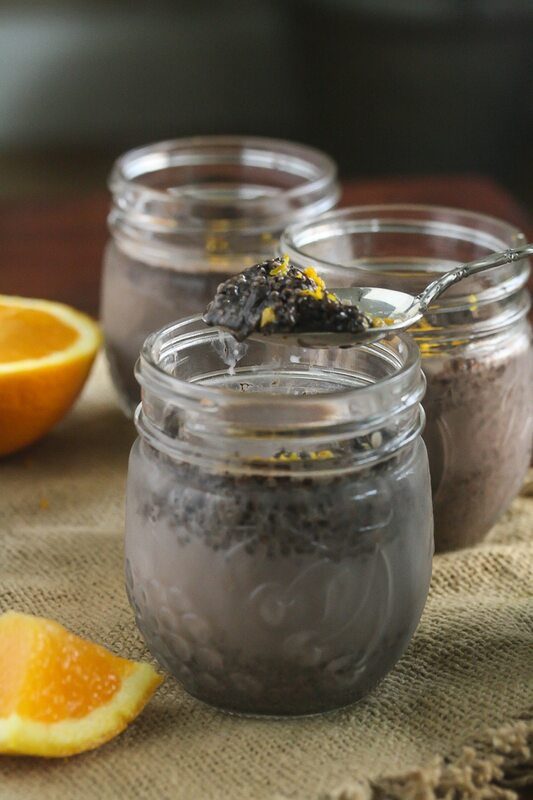 Lauren, we love chia pudding. Love the orange in this! 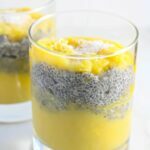 I love chia pudding – I need to try this combo! Love this flavor combo, and I really love dessert for breakfast! I love the combo of orange and chocolate!!! 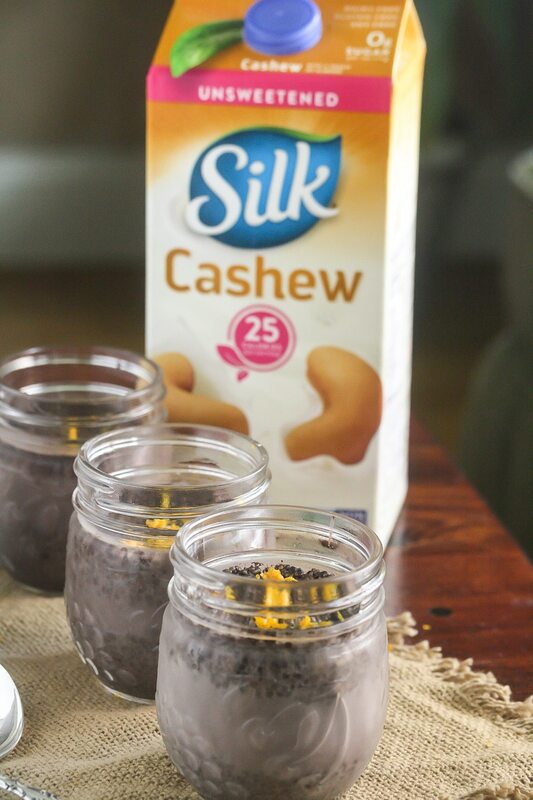 Silk’s unsweetened cashewmilk is my all-time favorite. <3 And I'm with you… chocolate for breakfast sounds perfect! 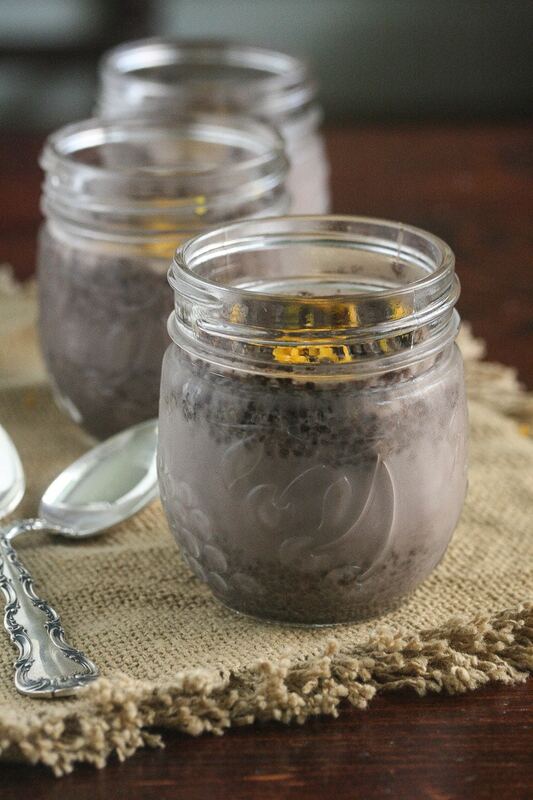 I love chia puddings because they are healthy, but still taste like dessert. I’m sorry about your back! May your PT go well so that you can get moving again! 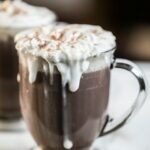 Chocolate-orange is such a great combo and I love the sound of “low carb”! You can never go wrong with a chocolate and orange combo. I’ll bet this pudding is very satisfying! I love a good healthy pudding like this! <3 I also love orange and chocolate together! Chocolate and orange is such a good flavor combo!!! I agree! It’s so underrated! So sorry you were injured! I can’t wait to try this. I love the combination of orange and chocolate! Ugh, I’m sorry about your discs—no fun at all! But it looks like you’ve found the perfect way to appease your sweet tooth! 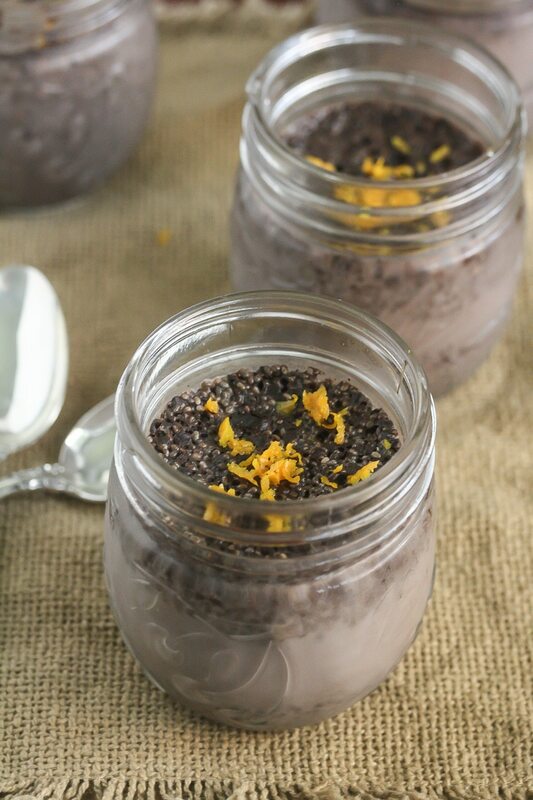 I love chia pudding, too! Thank you for stopping by Alyssa! I made the chocolate orange and it was outstanding ! My next attempt was replace the orange with 1 heaping tsp. instant coffee and add 1 1/2 Tblsp. Caramel DaVinci syrup to the milk to make the 1/2 cup. I ended up with the most delicious Caramel Machiatto! Possibilities are endless with this. Thank you so much. I have missed having pudding. I am so glad Jackie! Are you following a low carb plan? Best of luck! Thanks for stopping by!